It’s impossible to talk about BlogSpot without mentioning Blogger, as the two are linked. You sign up for your blog through Blogger, and that’s where your dashboard and site controls are located. However, if you visit your actual blog, you’ll find it’s located at a subdomain of .BlogSpot. For example, if I had a blog called Thrifty Choko, you could find me at http://thriftychoko.blogspot.com/. 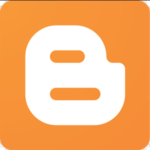 The names Blogger/BlogSpot are used almost interchangeably; just remember, Blogger is the blogging platform, and .blogspot is the domain where your blog is located. You can also purchase your own domain name and use it instead of the .BlogSpot domain, for free. BlogSpot/Blogger is owned by Google. WordPress is an open source Content Management System (CMS) software used to power approximately 25% of all websites. WordPress.org is the official site of the WordPress CMS software. It contains a massive number of free plugins and themes. To start a blog using WordPress as the CMS, you need a premium WordPress theme and a hosting account with a web host provider. This is known as self-hosting. WordPress.com is a site where you can sign up and create your own blog. It uses a customized version of WordPress. You can sign up for a free blog, or there are paid options available. Unless you pay a fee to use your own domain name, your site will appear as a subdomain of .wordpress. For example, http://thriftychoko.wordpress.com. So how do these platforms measure up? Ownership – who owns the content on your site? Control – how much control do you have over your site? Monetization – are there restrictions on how you can monetize your site? Appearance – what options do you have to change the appearance of your site? Security – how secure is your site? Who’s responsible for it? Support – when things go wrong, how do you get help? Let’s compare Blogger, WordPress.com and WordPress.org across these features now and see which one comes out on top! Who owns your site content? Is it you? Most free providers require you to sign their terms of service and they retain the right to close or even delete your blog if you violate the rules. While this possibility may be remote, it should be taken into account when choosing a platform. Blogger is run by Google and, ultimately, Google owns the content. Your blog can be removed for violating the terms of service. However, if you believe that your site has been removed in error, you can appeal. 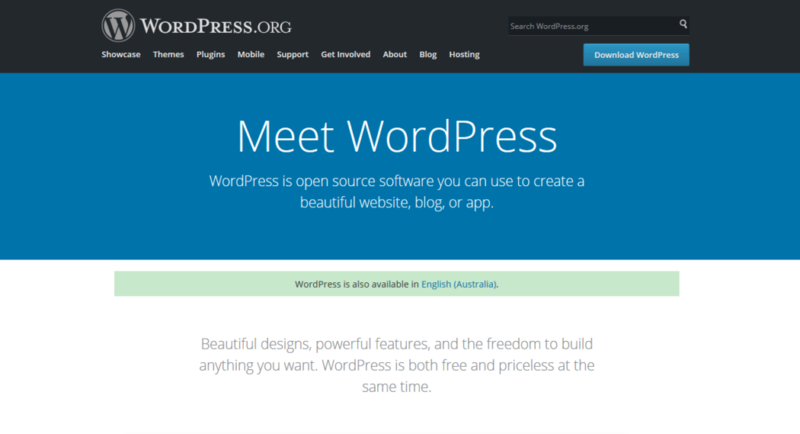 Similar to Blogger, WordPress.com is owned by Automattic. When you start your site on WordPress.com you agree to their terms of service. WordPress.com has the power to shut down your site if they believe that you’ve violated the terms of service. Unlike the other two platforms, with WordPress.org (self-hosting), you own your content and are solely responsible for it. How much control do you have over your site? Can you access the HTML and make changes? Can you add plugins or change your theme? Free providers manage your platform for you, they’ll apply updates and fixes; however, they also close off your access to plugins and limit your ability to add functions to your site with code. Blogger gives you access to a minimum number of templates to change the appearance of your site. You can make some changes using HTML and you can also upload new templates to use. You can’t add plugins to Blogger and are limited in the amount of functionality you can add. 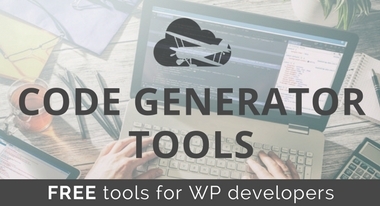 WordPress.com allows you to access thousands of free themes to change your site’s appearance; however, you can’t add any plugins and your ability to edit your code is limited. Self-hosting allows you to do as you please. Free themes, premium themes, plugins, edit the code, dig into the .htaccess files… You can do it all with standard self-hosting. Generally, sponsored posts, selling your products, and selling your services requires a high degree of trust and professionalism. Using a subdomain of BlogSpot or WordPress.com doesn’t look as professional as having your own exclusive domain name. It makes sense that Blogger allows you to monetize with AdSense – they’re both under the Google umbrella, after all. You can also use affiliate links on Blogger. As mentioned above, you’ll have better results with sponsored posts and selling your products and services if you have your own domain name. You’ll need to purchase your own domain name but Blogger allows you to use it for free. WordPress.com has a lengthy list of terms for monetizing your site. You can monetize your site using their Ads program but are restricted from using third-party ad programs like Google AdSense. If you want to remove WordPress.com’s own ads from your site, you’ll need to upgrade to a paid plan. You’re allowed to use affiliate links, with some restrictions on the type. You can also monetize using sponsored posts, but only if your site doesn’t feature primarily sponsored content. And, lastly, you can sell your own products or services. You have free rein on WordPress.org to monetize your site however you like. Ads, affiliate links, sponsored posts, selling your own products or services… you can use any and all methods. If you want your website to be taken seriously, your design needs to be modern and attractive. 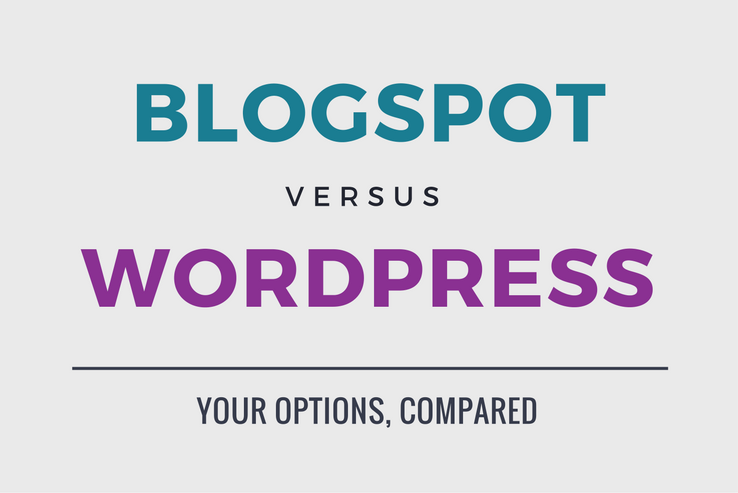 How do BlogSpot and WordPress compare? Blogger has a limited number of template options to choose from. 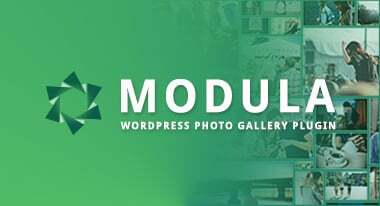 They aren’t the most attractive templates; however, there are premium templates you can use that are based on popular WordPress themes. Here’s a list of free premium templates to try. Your options depend on your plan with WordPress.com. 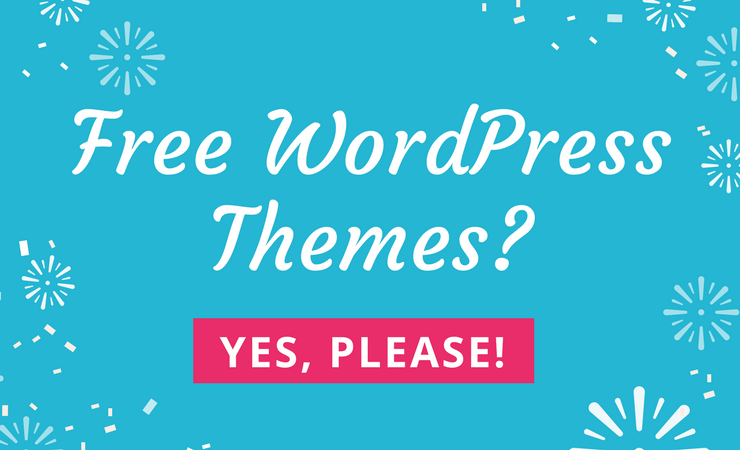 A basic free account gives you access to thousands of free themes, ranging from modern to retro. With an upgraded account, you’ll also have access to a range of premium themes. 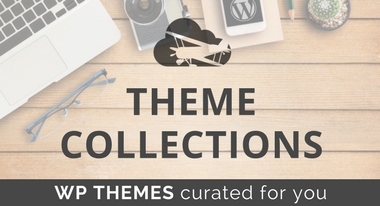 If you’re self-hosting, you have access to all the free themes on WordPress.org. You can also purchase a premium theme from a trusted theme shop, like us! 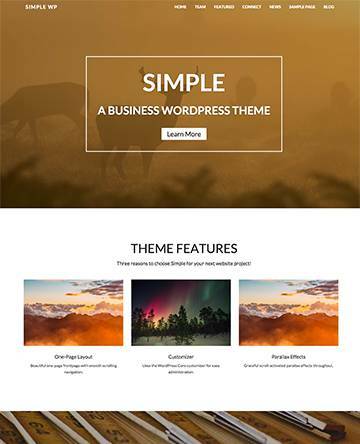 Premium themes typically give you more control over theme layout and design, along with support from the developers, among other things like plugin integration and security updates. A hacked site can be a nightmare for bloggers and site owners alike. It can destroy your content and make you have to start over or pay a hefty price to get things resolved. Keeping your software updated and applying patches and fixes can help keep your site secure. Both Blogger and WordPress.com manage this on your behalf. So, which platform has the best security? Blogger is secured by Google, meaning it’s very secure. You’ll still need to be careful when installing third-party templates and codes to add new gadgets to your site, as it’s possible for these to contain malicious code. WordPress.com is proactive about security and are quite secure. WordPress.com has also removed the ability to use plugins, which are a common vulnerability. If you’re self-hosting, your security is in your hands. There are steps you can take to make your site more secure; however, there’s still a chance that your site could be hacked. If this happens, it’s your responsibility. Some web hosts will be able to assist you, but you may find you need specialized help. Will someone be there for you if things go wrong? Or if you just need a helping hand to set you on the right path? How do BlogSpot and WordPress compare on support? There’s some support available for Blogger. There are extensive FAQs and articles for you to find your own answers. You’ve also got access to a help forum for more personalized assistance. WordPress.com has minimal support for free users, however, there are more support options for those on a paid plan. Similar to Blogger, there are extensive FAQs and articles to help you find your own answers. The level of customer service you get depends on your web host and your theme developer. Most will provide you with a swift response as well as several options for contacting them including Live Chat, telephone, or email. 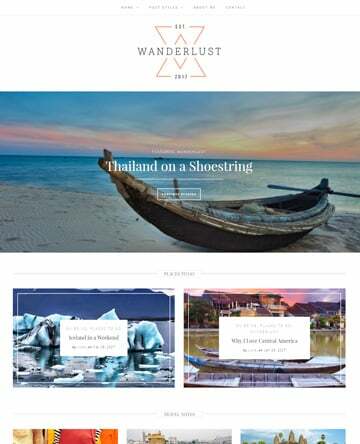 Most theme shops, ourselves included, provide specialized support for premium themes so you can have a helping hand along the way as you customize your website. Monetization – No restrictions on monetization. Security – Managed by Google. Cost – Free. Ownership – Google owns your platform and your work. Control – You have little control over your site. Appearance – Limited number of templates available, however, you can customize these with HTML or upload a premium template. Support – Is limited to an extensive list of FAQs and a help forum. Appearance – Wide range of free themes available, some premium themes available on paid plans. Security – Managed by Automattic. Support – Basic support forum for free users. More support options for customers with a paid plan. Ownership – Automattic runs and owns the platform you’re using. Control – You have some control over your site. You can’t install plugins. Monetization – Restricted to WordAds program for ads. Cost – Free for basic service, plans start at $3.99/month. Ownership – You are solely responsible for your content. Control – You have complete control over your site. You have access to edit your code, change plugins, and more. Monetization – There are no restrictions on monetization. 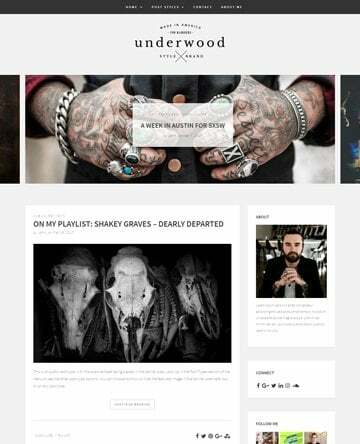 Appearance – Wide variety of free and premium themes to choose from. Support – Provided by your web host. Most offer a variety of contact methods including Live Chat. Security – You are responsible for your own security. Cost – Varies depending on your web host and the type of hosting you purchase. WordPress.org was the clear winner. However, the battle for second place was a little closer between Blogger and WordPress.com. BlogSpot came out on top in cost and monetization, whereas WordPress.com came out on top in appearance. Ultimately, the decision of which platform to use is up to you and what you want in a blogging platform. If you’re just getting started, you might want to start with a free BlogSpot or WordPress.com site. 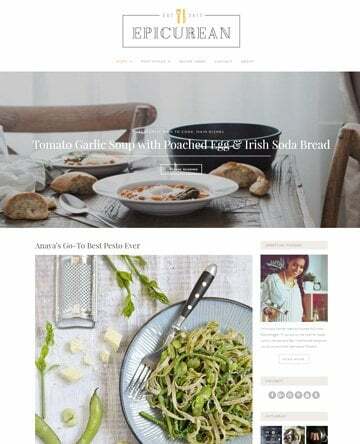 On the other hand, if you plan on monetizing your site in the future or want more customization options, going with WordPress as a CMS and using your own premium WordPress theme on your own domain might be a worthwhile endeavor. Over to you – which platform are you using for your blog? Or, if you haven’t started one yet, which one will you choose?